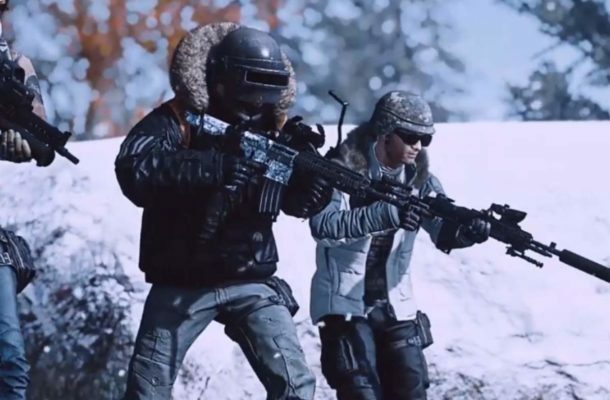 Goa Information Technology Minister Rohan Khaunte Sunday said a law was needed in the state to curb online multi-player game PlayerUnknown's Battlegrounds, popularly called PUBG. Speaking to reporters on the sidelines of a government event in Porvorim near here, Khaunte said the game had become a "demon" in every house and students were engrossed in playing it and neglecting their studies. "I am not aware of states banning PUBG but some law has to be made to ensure there is a restriction on it in Goa," Khaunte said, adding that Chief Minister Manohar Parrikar should take a call on such a ban. "PUBG has become a demon in every house. Students, instead of studying, are engrossed in playing PUBG," he claimed.